Wind turbines. Image by: BP plc (www.bp.com). 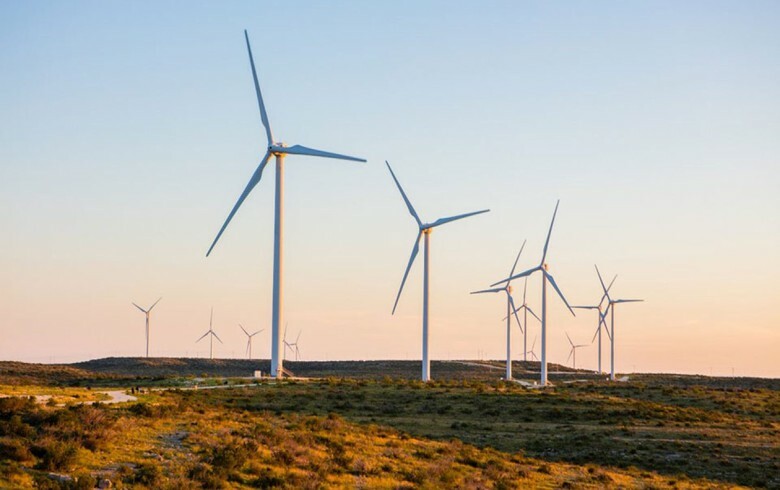 PRISTINA (Kosovo), January 28 (SeeNews) – German-Kosovo joint venture SOWI Kosovo plans to invest some 169 million euro ($193 million) to install 30 wind turbines with a total capacity of 105 megawatts in the northern municipality of Mitrovica, Kosovo's government said on Monday. The project is now being reviewed by the government, Kosovo’s prime minister Ramush Haradinaj said in a press release after the government declared the joint venture as the first strategic company under a new law in Kosovo. “Delighted to see SOWI project on wind renewable energy being implemented with a total of 169 million euro,” Haradinaj said in a Twitter post.